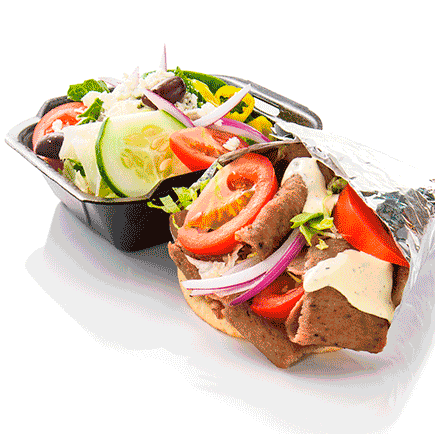 At Greek Express, we strive to provide a healthier alternative to fast food. We use many of our own family recipes to offer you tasty dishes that you can feel good feeding your family. Most of our food is prepped FRESH every single day in each one of our restaurants. Our menu features pita sandwiches, hand chopped salads, spinach pies, dolmathes, veggies, soups, beef and chicken and so many more. Thank you for stopping by. We hope to see you soon in one of our locations! 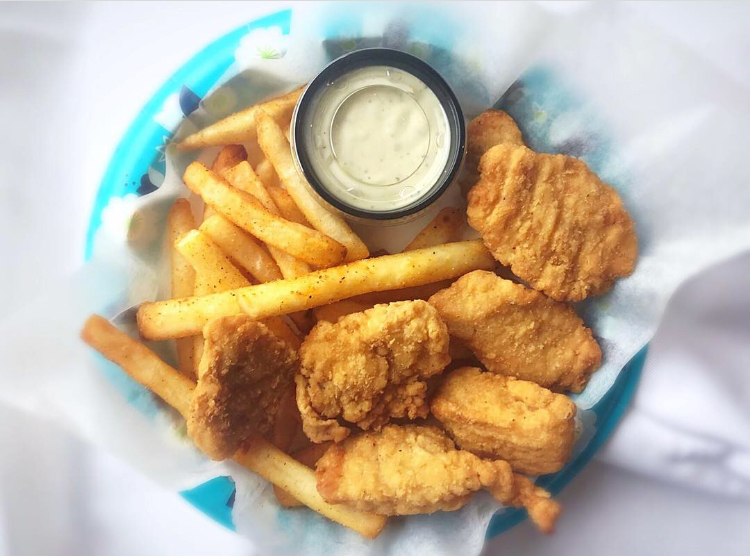 Comes in 3 sizes and 7 delicious varieties. French Fries, Onion Rings, Calamari, Tzatziki Dip, Greek Salad, Lentil Soup, Rice Pilaf etc. Tasty options for our younger customers! Create your own perfect combo by choosing any pita sandwich, a side, and any drink! Fresh grilled beef tenderloin, marinated chicken, and more.